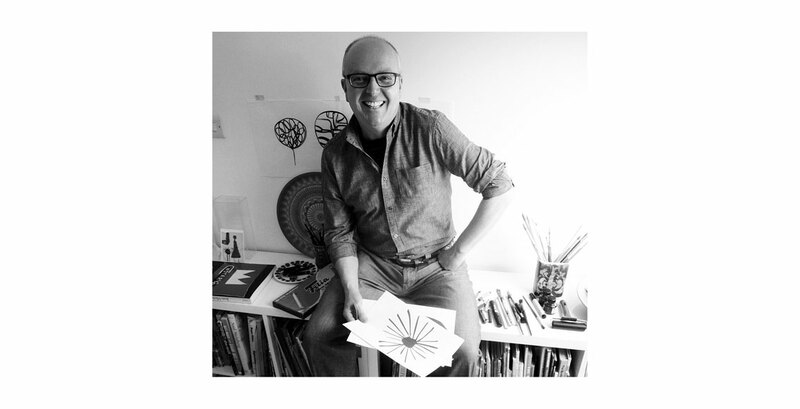 Draw, colour, paint and create your very own doodle dog with Tim Hopgood. Join acclaimed author/illustrator Tim Hopgood and his new creation, Doodle Dogs, at the most artistic dog show in town. 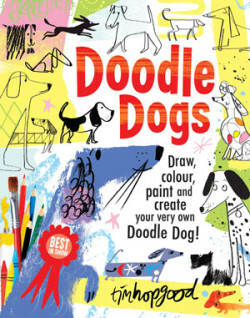 In this interactive activity book, inspired by the work of many well-known artists, readers will learn how to create their very own doodle dog using scribbles, shading, texture, pattern, paint, collage and plenty of colour. They even get to decide who wins the prize for Best in Show! Children and parents are introduced to the joy of making marks and creating characters with this vibrant, stylish and utterly unique book. Filled with drawing techniques and playful ideas, this is a fun way for young ones to explore their artistic side and build creative confidence. It’s the perfect introduction to the works of many famous artists and their techniques, including Henri Matisse, Jackson Pollock and Wassily Kandinsky. Doodle Dogs is a rich and varied beginner’s guide to the wonderful word of Art! Great for all children, parents, teachers and budding artists everywhere. Suitable for anyone 5 – 95 years!